Empower your people to bring their own why to work. BYO Purpose. Thank you for being a passionate fan of The Purpose Project. If you’re reading this, you clearly care as much as Carolyn about bringing a higher purpose to the workplace. That’s why she’s thrilled to announce the launch of The Purpose Project Leadership Program. The aim of this program is to give your purpose-driven leaders the knowledge, methodology and tools required to empower your people to bring their own Purpose to work (BYO Purpose) by implementing a Purpose Project. The program is a practical, actionable, measurable way to solve your greatest people problems and a unique and fun approach to help your people come alive with Purpose. 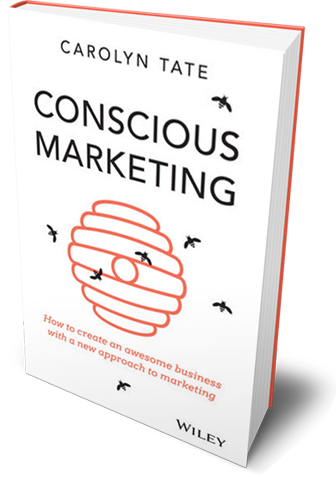 An understanding of what Purpose is, why you need it and how to find it. A clearly articulated personal Purpose statement. A clearly defined Purpose Project with measurable outcomes. A ‘before & after’ Purpose Health-check to measure your progress. More direction, meaning and happiness each day at work. Reach your full potential as you are being driven by Purpose. Unearth your own Purpose at work and become a wicked role model. 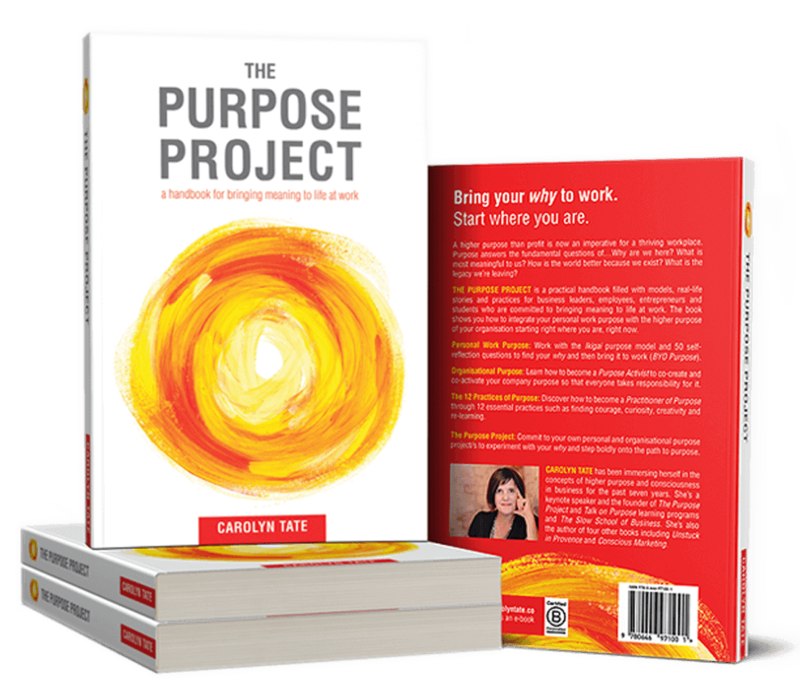 Become a Purpose expert and a Steward of Purpose at work. Be the ‘go-to’ person for people seeking meaning. 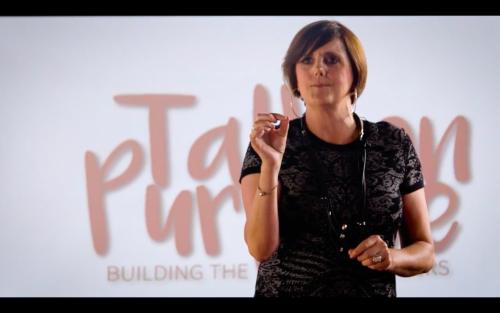 Learn how to teach, coach and facilitate Purpose in your people. Satisfaction from helping people reach their full purpose-driven potential. A happy, healthy culture centred on Purpose. Loyal customers, increased sales and growing market-share. Reduced costs associated with employee turnover. Positive public, customer, media and brand perception. Those people leaving, will feel more positive towards your company. Keen to learn more? 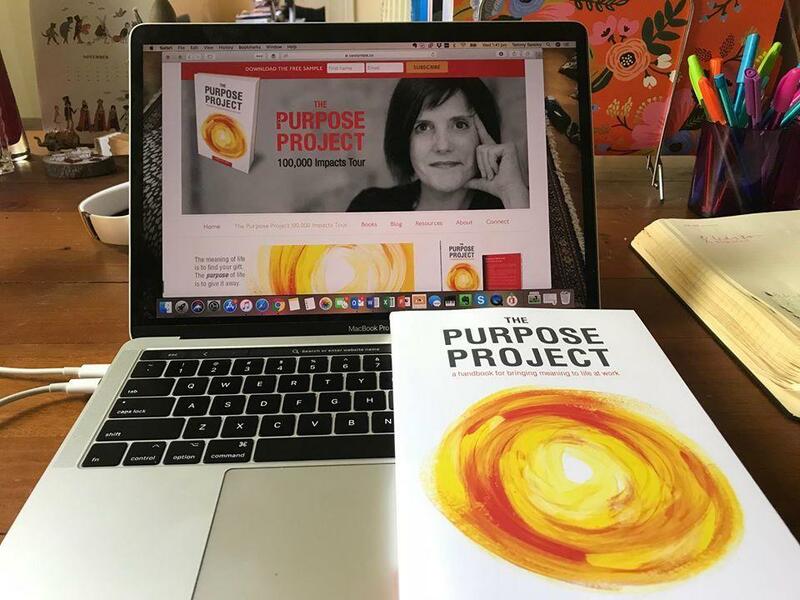 Read the finer details about The Purpose Project Leadership Program or contact Carolyn for a Purpose conversation.